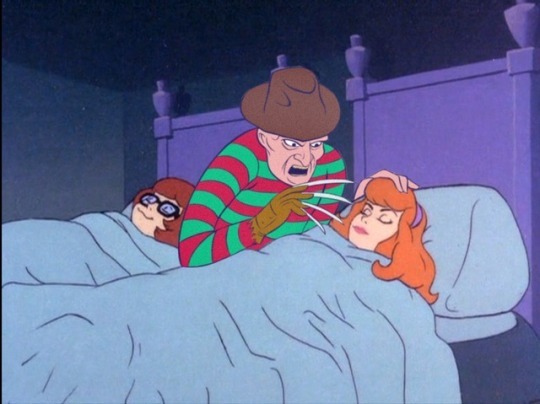 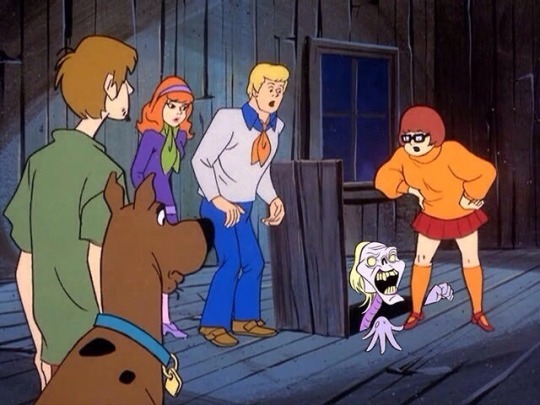 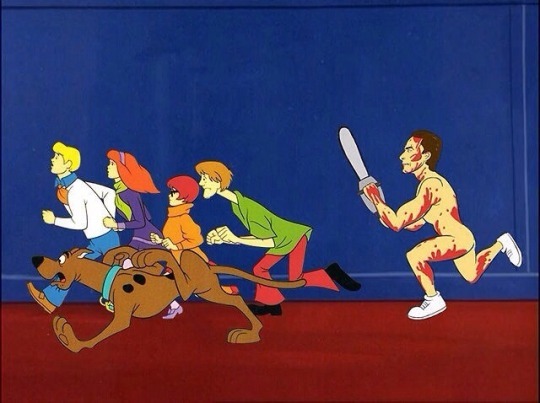 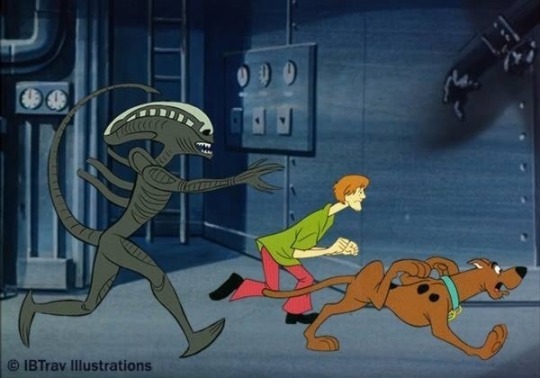 What Happens When Scooby Doo Meets Horror Movie Icons! 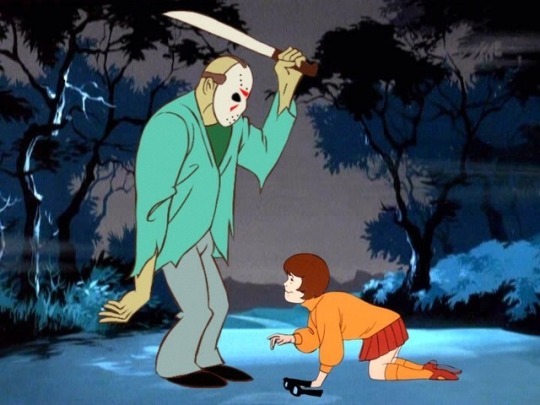 There were few mysteries that the Scooby Doo crew were unable solve and few monsters they couldn't unmask, but what if the team in the Mystery Machine went up against some the most iconic killers, monsters, and psychopaths of the 1980s? 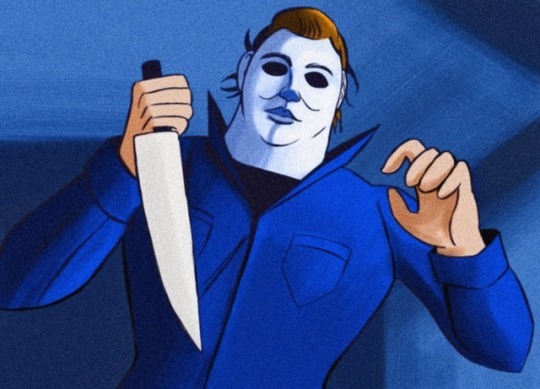 Artist Travis Falligant has created a fan art series, called Lost Mysteries, that marries the madcap cartoon madness of 1970s animation with the most dangerous monsters in film history.